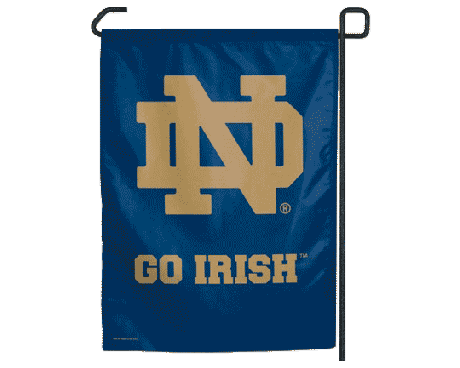 Sports flags are among the most common tools that fans use to display their loyalty to their team. 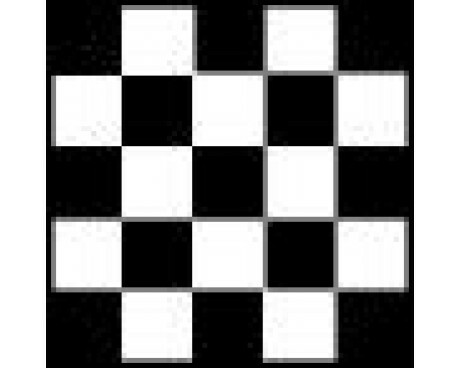 Some sports, such as golf, also use flags for practical purposes during the competition. Sports flags have been used for both purposes for decades, and people will almost certainly keep using them for decades to come. 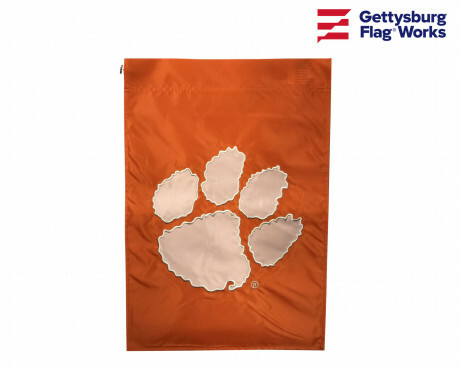 At Gettysburg Flag Works, we work hard to create high quality sports flags for fans and athletes alike. 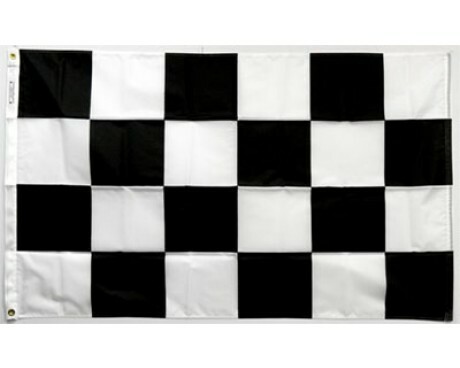 All of our sports flags are made of top of the line materials and are constructed to last! Though some of our sports flags may be priced a bit higher than some of our competitors, you can rest assured that you are investing in a flag that's built to fly for years to come! Few sports are as strongly associated with flags and pennants than Baseball. 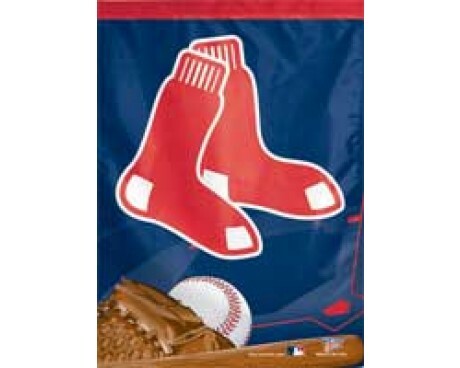 Baseball flags, banners and pennants are a great way to show your support for your favorite team! 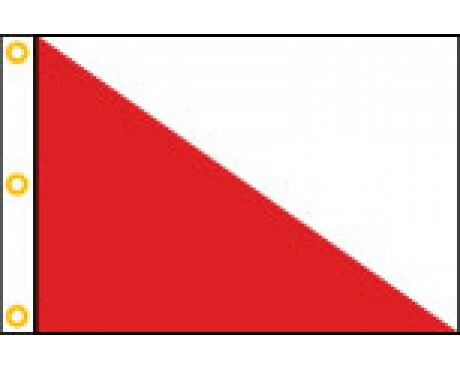 Many fans choose to bring small pennants with them to games, and those fans often display larger versions in their homes. 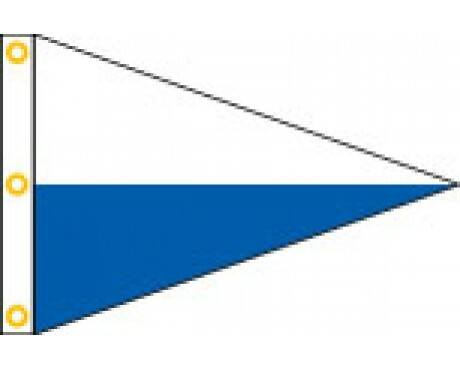 Pennants are often favored over other designs because they have been associated with championship-winning teams for almost as long as the sport has existed. The fact that the final period of the competitive season is often known as a pennant race is a testament to the importance of flags in the world of Major League Baseball. Pennants are far from the only Baseball flags in use, but that traditional importance has ensured that they are the most popular. 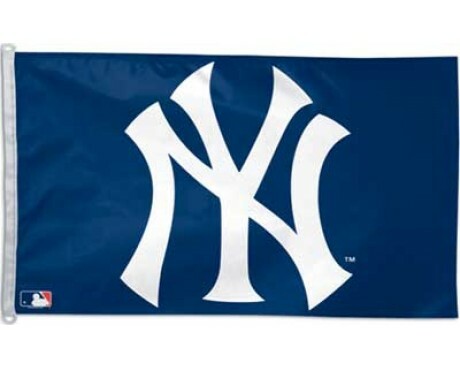 Check out more of our baseball flags and pennants here. Football fans can get passionate about their sport, so it's only natural that they would want to show their loyalty to their team. 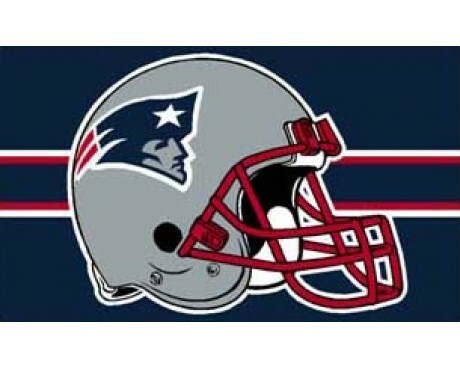 Football flags offer one of the easiest and most visible ways to do so, and that simple fact has made them some of the most common and popular sports flags in the world. 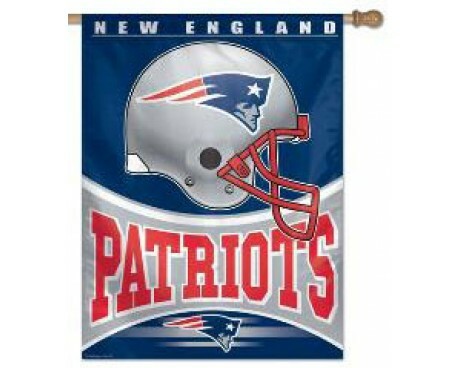 Most teams offer a variety of flags, banners, and pennants for their supporters, and those flags have become common sights in stadiums, homes, and bars all over the country, where they fly from flagpoles and hang from walls and windows. 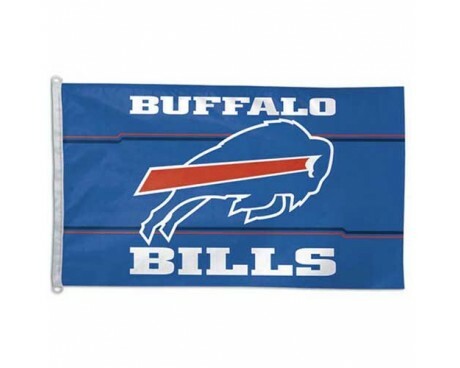 Browse our wide selection of NFL and college football flags here. Golf flags, unlike many other flags in the world of sports, often serve a practical purpose beyond displaying support for a player. 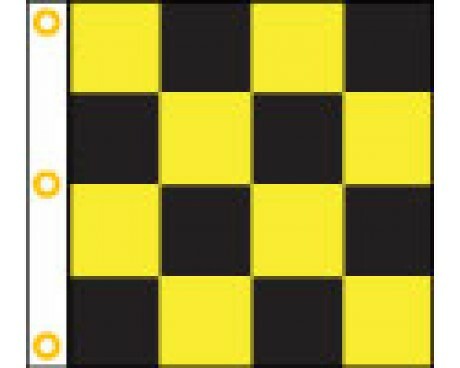 The flags are often used to mark important positions on the golf course, both for the benefit of the players and for spectators. 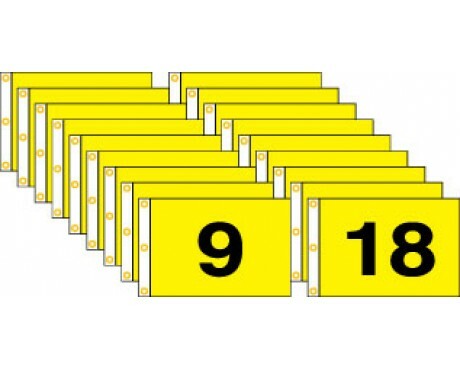 Tournament sponsors often use the flags as an opportunity to display information about themselves or the competition, although numbered flags that focus on the game itself are also reasonably common. Hosting a golf tournament? 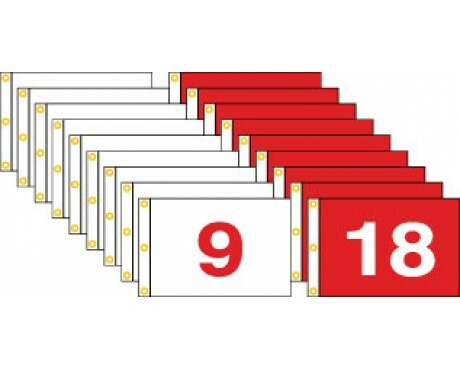 Browse our selection of golf tee and directional flags here, and be sure to check out our portfolio of custom golf flags for ideas and inspiration! The Olympics are a global event that brings the world together to celebrate sports, friendly competition and athletic achievements. A great way to support your favorite team and show your enthusiasm for the Olympic Games is to display Olympic flags and banners! We carry a variety of Olympic flags, as well as country flags and American flags, so you can show your Olympic pride and get into the spirit of the games! 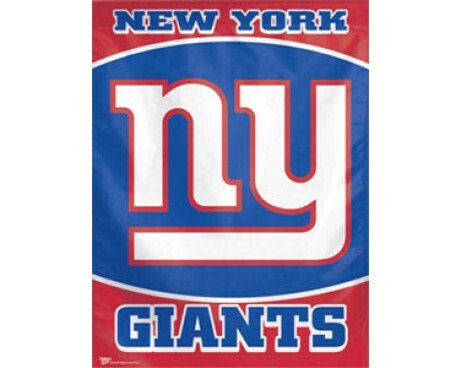 High Quality Flags for Sports Lovers! If you're passionate about a sport or team and you want to show it, you've come to the right place! 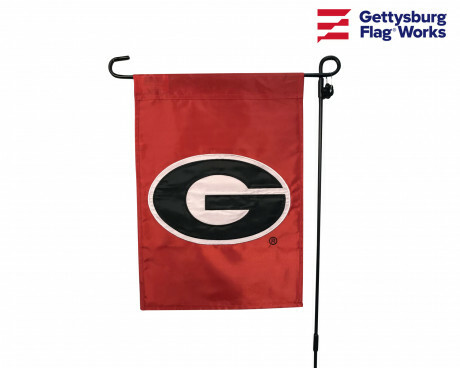 We're proud to offer a wide variety of sports flags and team flags to help fans and athletes celebrate their support for the teams and sports they love! 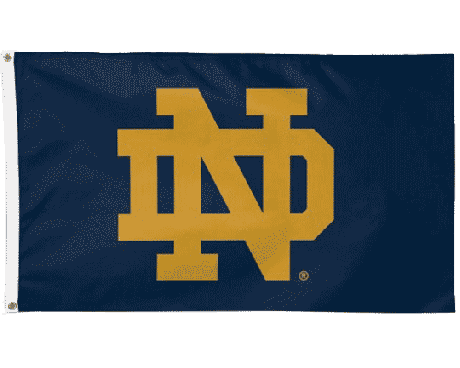 Have questions as you're browsing our sports flags? Can't find the item you're looking for? 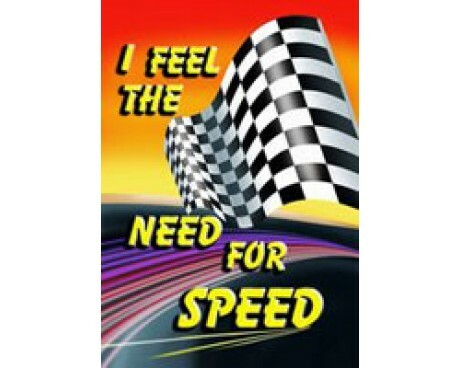 Give us a call at 1-888-697-3524 or contact us online and we would be happy to assist you! 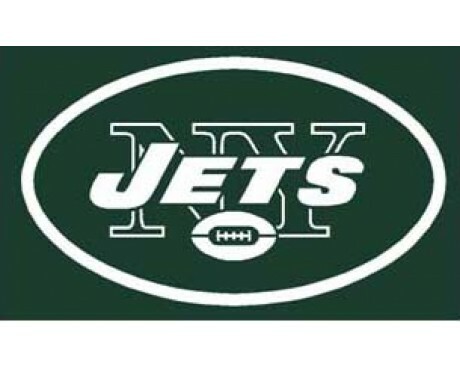 Looking to create a customized sports flag to recognize your favorite team or athlete? We can help with that too! 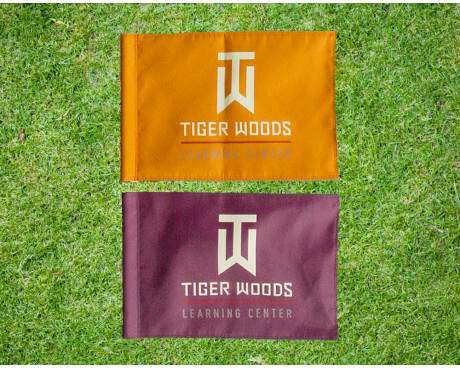 Check out our custom flag portfolios to get a sense of what's possible when it comes to creating customized, personalized flags!